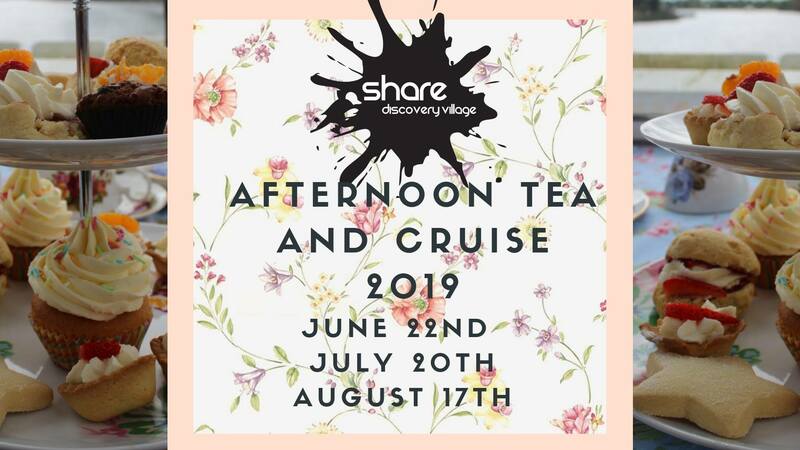 We are very excited to be offering a number of Afternoon Tea and Cruise throughout Spring/Summer of 2019. 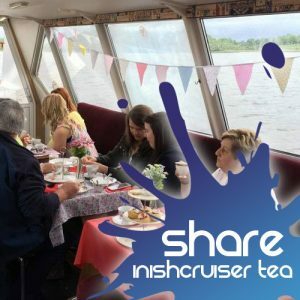 For £18 per person guests will enjoy a delicious afternoon tea spread and a guided tour of beautiful Upper Lough Erne. Afternoon Tea is a perfect gift for a loved one, or why not treat yourself? 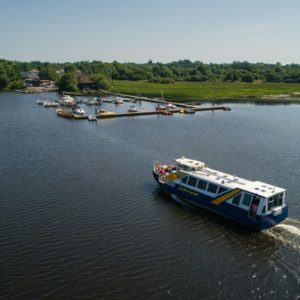 This unique activity is not to be missed, and must be pre-booked!